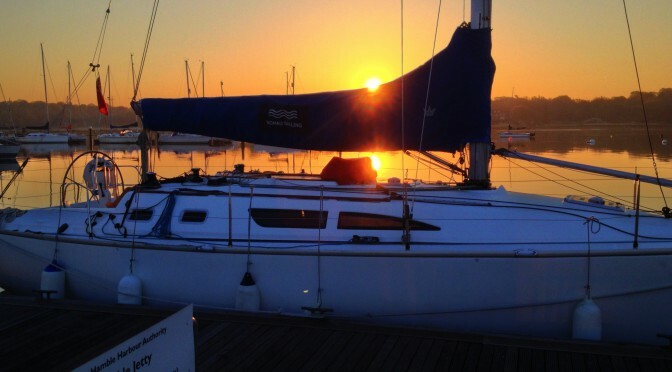 I originally created this sailing blog to enable friends and family to stay in touch with my experiences whilst learning to sail on a Day Skipper course in the Solent. Since then I’ve expanded it to cover our family sailing holidays and then more generally to cover all our sailing experiences. Please subscribe to the sailing blog or login if you previously registered in order to be notified of new posts. Please consider sharing any posts by clicking on the social icons. You can see them just below the title of every post and page (including this one). You can find a list of sailing blog Categories in the left hand sidebar of this page. If you subscribe to this sailing blog, then I promise only to use the email address to update you according to your stored preferences (primarily to let you know about new blog postings). I will never share email addresses with a third party.